This book belongs to the La Casita Azul cycle, in the chapter devoted to the re-evaluation of Spanish architectural masters from the second halve of the XXth Century. In this context, the figure of Fernando Higueras (1930-2008), presents itself as an unresolved conundrum inasmuch his works and persona have been systematically understated and misread due to paradigmatic and partial readings of a complex oeuvre. 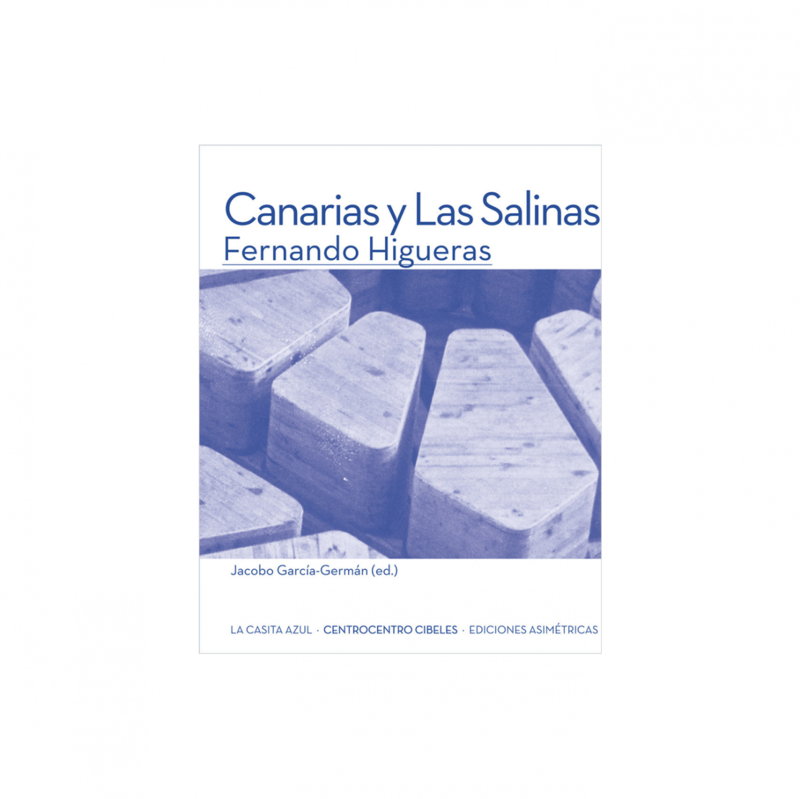 The exhibition and book try to overcome this panorama, studying and revisiting the most experimental and exuberant part of his career; his visionary Canary Islands set of works and projects, based around the Ls Salinas Hotel. A whole programme aimed towards a sustainable and hedonistic pragmatic utopia.